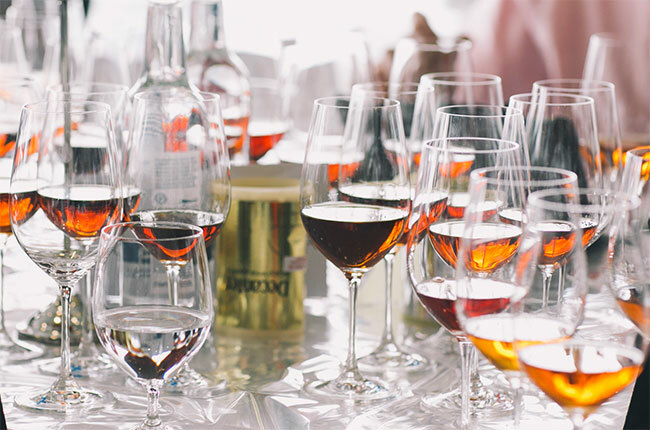 DWWA has judges from around the world, including Masters of Wine and Master Sommeliers, and many of them are the foremost experts in their field. Judging is organised into categories, initially based on region. For example, Champagne will be judged by a panel of Champagne experts. 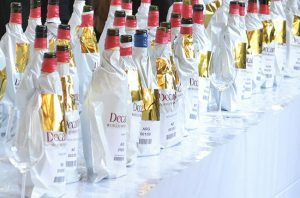 Medal categories correspond to the 100-point scoring system used by Decanter and many top wine critics around the world. 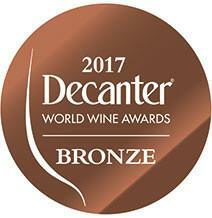 We’re proud to announce, that Montagne d’Alaric and Réserve wines were awarded with bronze medals, scoring 87 and 86 points accordingly. Montagne d’Alaric 2015 – Eucalyptus, cassis nose. Vibrant cherry and cassis flavours with hints of wild-herb and chocolate. Réserve 2015 – Smoky, raspberry nose with concentrated flavours of leathery and peppery fruit partnering minty, animal notes.